Searching for the perfect activity? It’s simple! Let your mood guide your workout. Start by asking yourself: What type of workout am I in the mood for today? Gympass has a wide range of classes including HIIT, cardio dance and pilates. 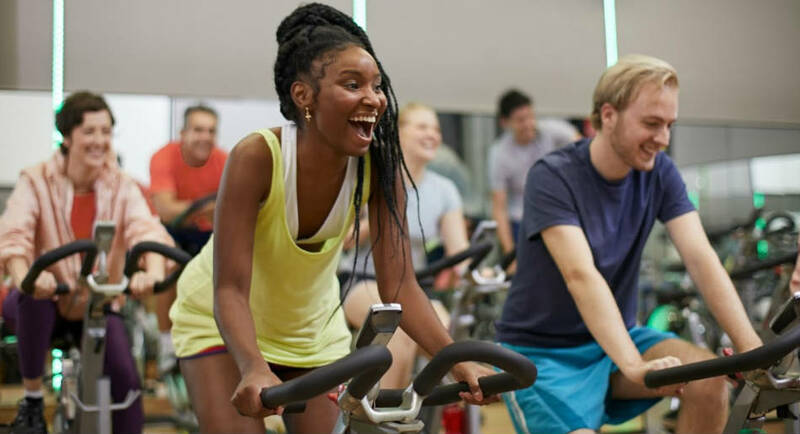 Find a gym or class on your route home, move to the music and let loose! CrossFit, spin, or boxing could be exactly what you need today. Bring a colleague or family member and try a new class with good company. You’ll feel the endorphins afterwards! Yoga, water-aerobics or a brisk walk sound like the right match for how you are feeling. Stretching and more relaxed exercises might help to bring back a little zen.